Sleep. It Does a Body Good • Run Hard. Rest Well. Seven weeks in the hospital with my son, Joe, left me wilted and worn. Once home, my fierce commitment to sleep, met stiff resistance against a growing battle with insomnia. The culprit this-time-around? It was not simply “stress,” as I assumed, it was low ferritin (iron reserves). Ah! Sleep deprivation is possibly the biggest health crisis hitting our nation, yet few take it seriously. My “solution” while at the hospital was to reach for another cup of coffee to boost my growing fatigue, but in the long run, this quick fix masks problems and accelerates our demise. Knowledge is power. My new solution targets the problem. I’m eating lots of meat & spinnach and adding slow-release iron and Vitamin C. Ah – I am already sleeping better. Feeling better, too! Chronic insomnia (lasting more than 4 weeks) always has a cause. For some, it means enacting good sleep hygiene: creating a bedtime, reducing caffeine, releasing worry, getting more exercise. For others, there is a medical condition that needs attention. Do you wrestle with insomnia? Here’s some common medical conditions that sabotage our sleep. Hyperthyroid causes insomnia, but hypothyroid does, too. Check it out. Anemia, low iron, and low ferritan can dramatically effect a good night’s sleep. Unexplained high blood pressure in young(er) adults. People I love presented with these symptoms. All three had sleep studies. Two had their tonsils out and their “issues” resolved. The other now uses a sleep machine-with much relief. Many common medications can cause sleep disturbances, like anti-depressants and beta-blockers. Be informed. Migraines. Stroke risk. Glaucoma. Alzheimer’s. ADHD. While researching high ICP (intracranial pressure) because my son’s shunt was malfunctioning, I came across this article on sleep called Heads Up. It is well worth the read. Blue Light Waves. Many chronic insomniacs (and those who are digital screen users each evening) are impacted by blue light waves because they impact our body’s ability to produce melatonin, the hormone that prepares our body for sleep each night. Understanding the impact of blue light waves is an investment in your well-being. Wearing anti-blue wave glasses may serve you well. You can buy them here and here. Want to improve the quality of your life? Sleep. 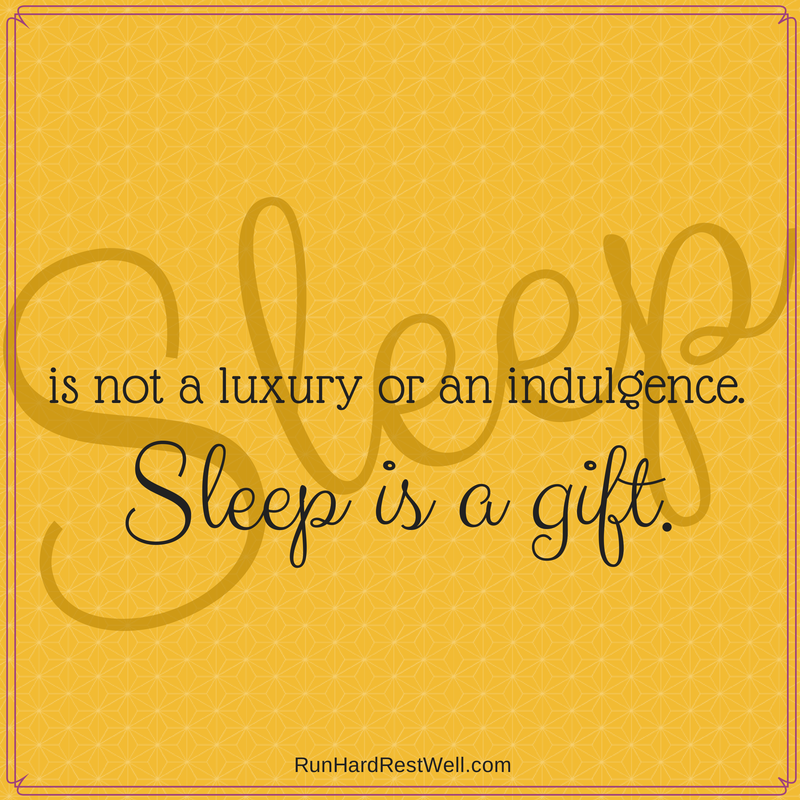 A robust commitment to sleep (and defeating the insanity of insomnia) is not a luxury or an indulgence, it is a gift of God. It’s an expedition that challenges us at every turn. It convicts us in deep, tender places. It alters the our priorities and plans. It’s not for the faint of heart. We run the race, His race, together. Cheering each other in many ways. Your encouragement blesses me. Your prayers are a treasure. What are digital screen users? Any screen. TV’s, too. But major culprits are computers, ipads, even smart phones …. Oops….that’s me. I’m often on the iPad until close to bed. It’s my window into the world. LOL! No TV though. But it’s usually a book of devotions before bed or my kindle. Guess a kindle is bad too. There is a lot of fear for a while after the lights go out. That’s getting worse… even without media. Hey – thanks for sharing!